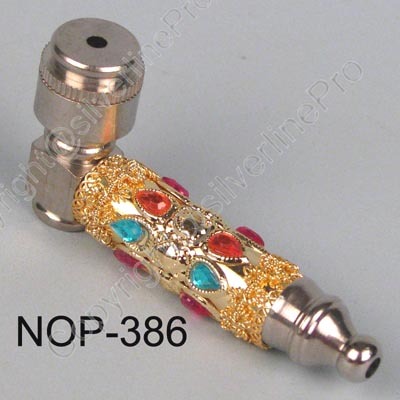 Here we offer the fancy metal smoking pipe, come in more than 100 different designs. 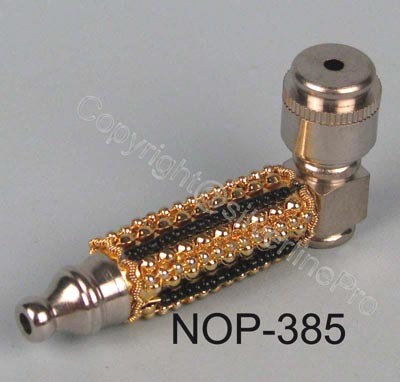 Smokers delight these pipe pipes are made of rust proof brass metal. This pipe has a cap on the bowl.